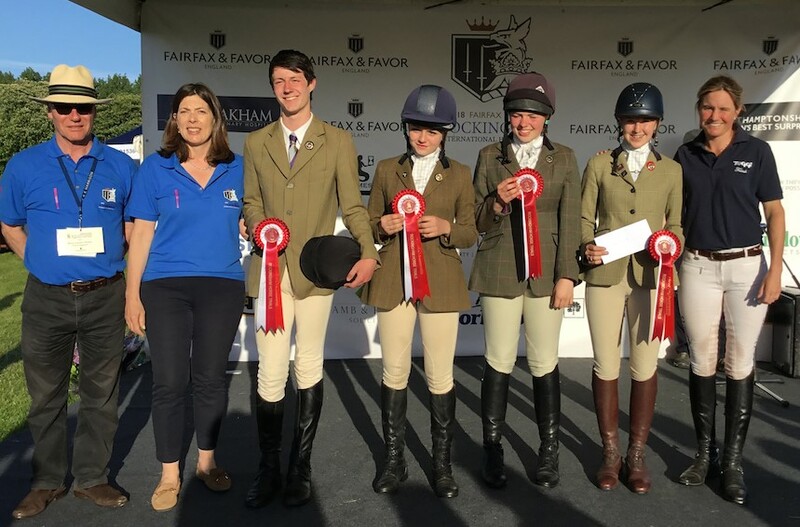 In 2019, Rockingham International Horse Trials will host its fifth Pony Club Team Showjumping competition. 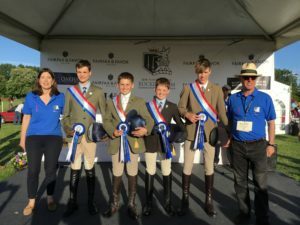 With 100 teams entered in 2018, we felt that the competition was a huge success and feedback suggests that the members who competed last year thoroughly enjoyed themselves. This year, we are planning to host a team event at 70cm, 80cm & 90cm. 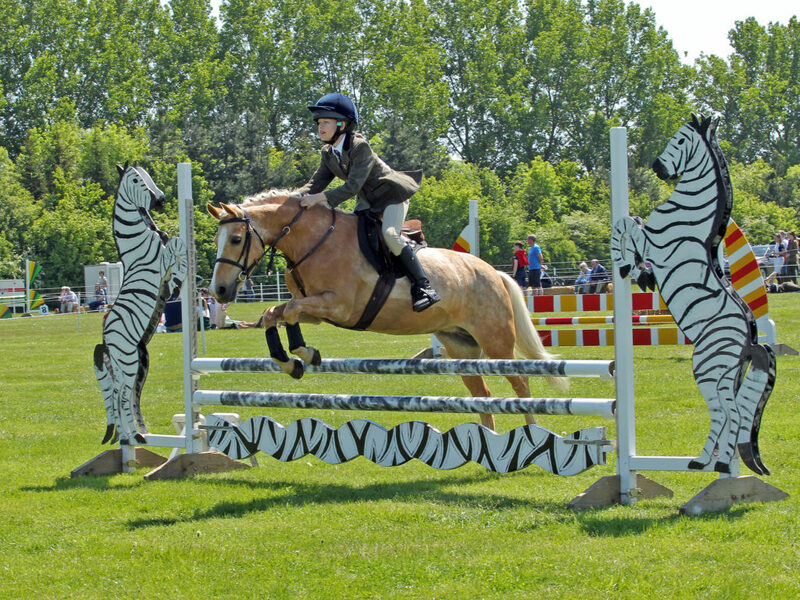 The competition will take place on Saturday 18th May with timings dependent on the number of entries. 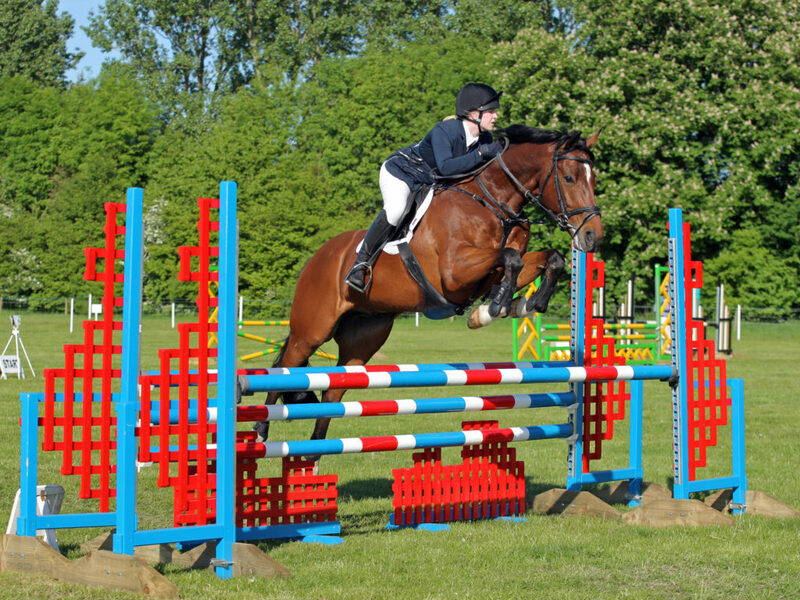 Information on stable prices can be found by visiting our competitor page here. 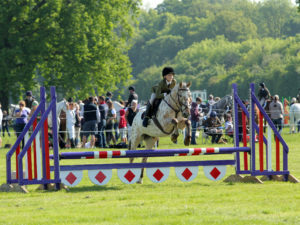 Postal Entries to: Katie Callaghan, Rockingham Castle, Rockingham, Market Harborough, LE16 8TH.